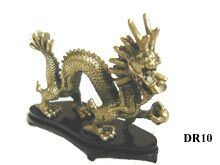 Home » Products » Feng Shui Professional » Bag of 100 Chinese I Ching coins. 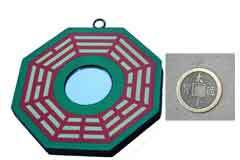 These 100 superb quality I-Ching Coins are of the finest quality and as they are a very powerful cure and enhancer it is more convenient for you to buy them in bulk quantity. 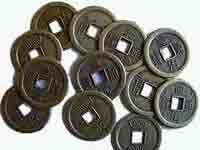 I-Ching coins are round in shape and have a square hole in the centre. The round and square shapes represent heaven and earth. 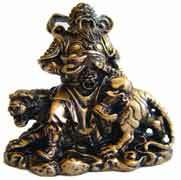 The coin has two sides; one side of the coin is Yang (depicted by four characters), the other is Yin (2 characters). 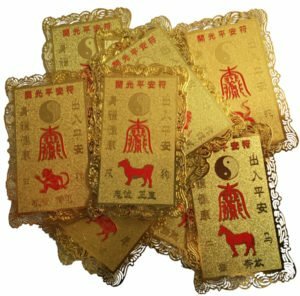 You should always place I-Ching coins with the yang side facing up. There are so many ways to use these coins; you can place them in your purse to attract wealth, keep them in accounts book to protect your finances and so much more. It’s best to take a look through the website to see how you can implement these coins into your home and office.